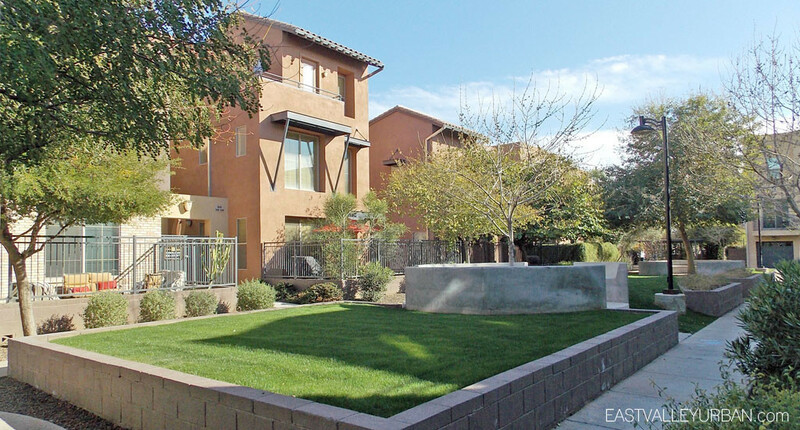 Artisan Village in downtown Phoenix is an urban townhome community developed by Artisan Homes back in 2004. This stunning community features a mix of 1, 2 and 3-bedroom floor plans mixed throughout the 105 residences of the community. Artisan Village layoutouts are either a 2-story or 3-story composition, with a attached tandem 2-car garage, large open living rooms, contemporary gourmet kitchens and spacious bedrooms. 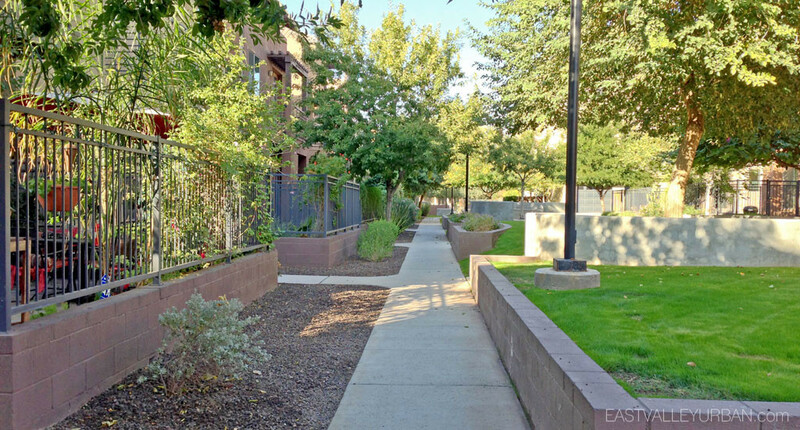 All the floor plans are efficiently designed within 1,000 to 2,000 square feet. 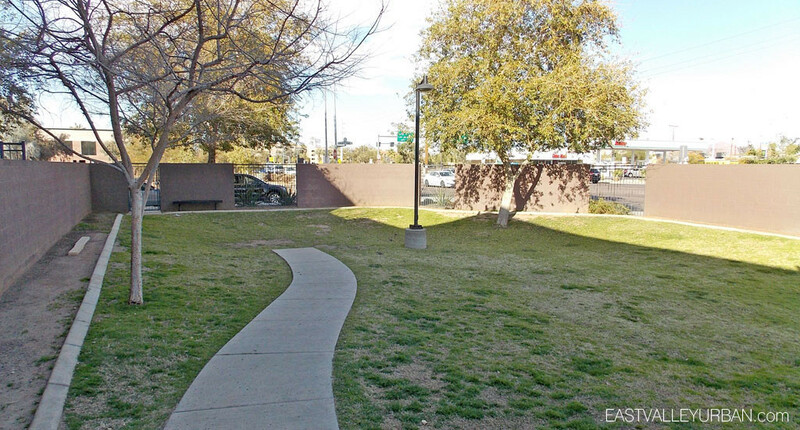 Artisan Village is located on the northern boarder of downtown Phoenix off of Roosevelt Ave and 7th Street. 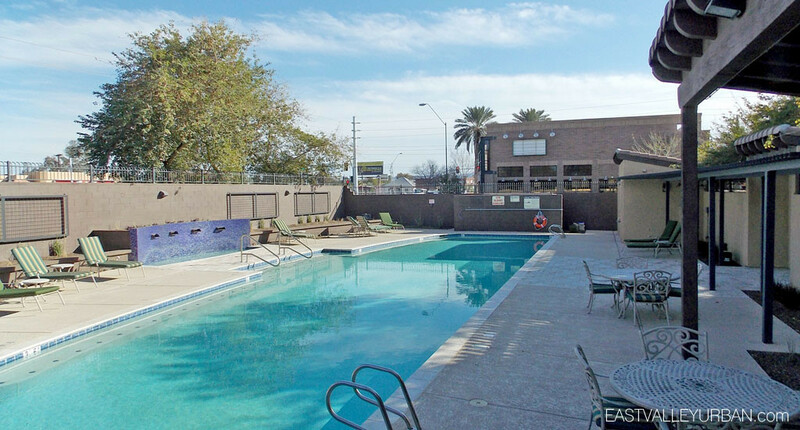 This ideal location gives the residents easy access to the I-10 freeway while still being within close proximity all of what downtown Phoenix has to offer. 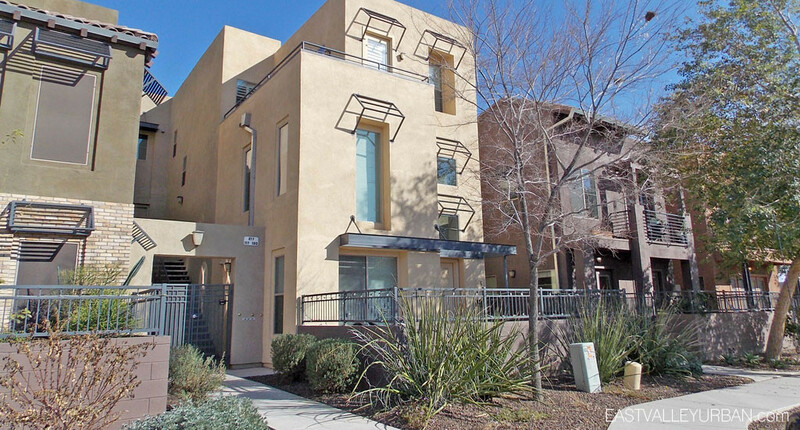 Looking to sell a property at Artisan Village?